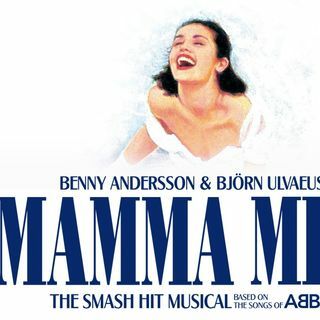 "Mamma Mia!" is the story about a bride to be (Sophie) who wants to invite her father to her wedding. But she doesn't know who that is, she invites all three of the men who ... Más informaciones might be her dad.